Lover of plants, gatherer of bones, and crafter of potions, dedicated to more fully embodying not only my soul, but also this physical human form I was gifted. 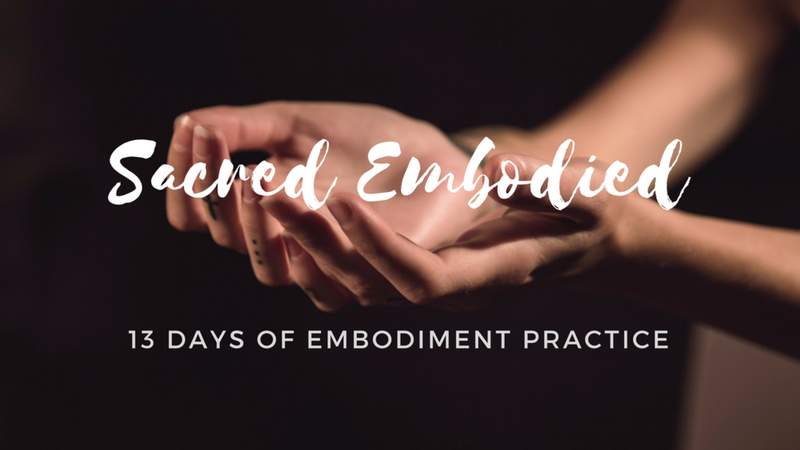 A free mini e-course to explore embodiment, commune with your body, and reunite with your soul. Wisdom Within: What is embodiment?